Co-founder of media group, RED and chief executive officer of its companies Red Media Africa and StateCraft Inc., Adebola Williams this week rounds up a whirlwind international tour, where he has taken an urgent message of ‘The business of nation-building’, sharing specifically the lessons learnt from the work of StateCraft Inc. in African national elections, and the impact of The Future Awards Africa across 14 African nations. 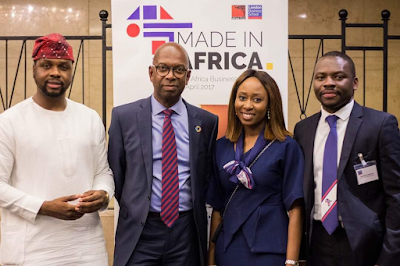 His latest event was London Business School Africa Business Summit where he spoke on Saturday, 22 April, 2017 about entrepreneurship, and creating opportunities and solutions that meet Africa’s most pressing needs. 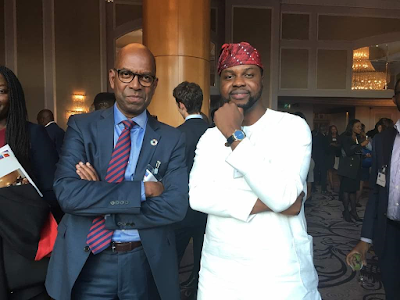 The summit attracted speakers including Bob Collymore - CEO of Safaricom, the largest telecom operator and mobile money bank in Kenya; Dr. Oba Otudeko - Chairman of Honeywell Group; Segun Agbaje - CEO of Guaranty Trust Bank Plc. ; and Jay Ireland - President & CEO of GE Africa. 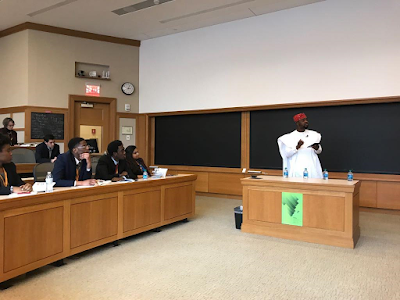 Before this, Williams had spoken at the Said Business School, Oxford on 11 April; Harvard University, Boston on 1 April; and delivered Keynote Addresses at the Face Africa Wash Gala, New York on 25 March and Columbia University, New York on 1 April. “Critical tensions are best,” he said at Harvard. “They present the best opportunities. Ideas born to solve problems have higher chances to succeed. And that's the model we've always adopted for all our work. 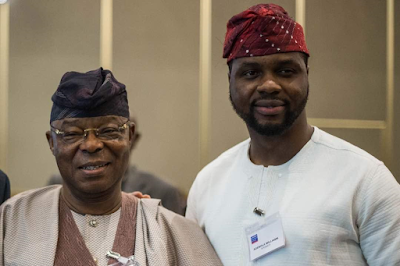 So when we came up with The Future Awards Africa, it was at a time when Nigeria’s youth mirrored a discontent across the continent that led to loss of hope and identity. 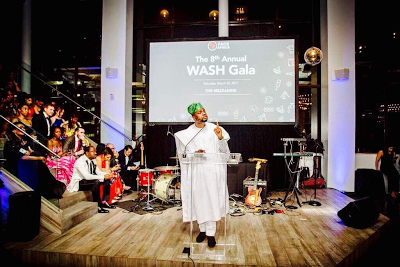 The awards created a massive pop culture platform that revived the hope of Africa’s citizens and built an inspiring new narrative of young leaders. “There are too many problems in countries in Africa for anyone to be waiting for someone to describe the opportunities that exist at home. The country you are in was built by people who reached into their soul, responded to the call of necessity and invented the future." His tour continues this week. 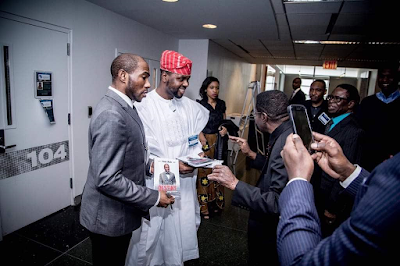 He is a guest at Yale University’s Jackson Institute for Global Affairs on Wednesday, 26 April where he will be speaking about nation-building and Africa’s electoral future. 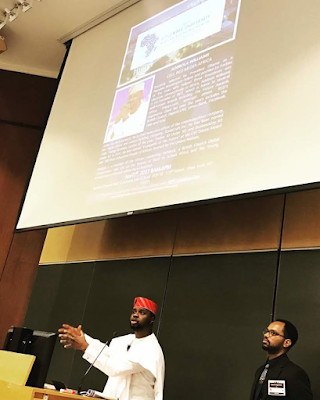 Williams will end this phase of his tour with a panel at the University of Chicago Booth School of Business’ Emerging Markets Summit on 29 April, 2017.